Tournaments, LANs, and events will be available in a few months. 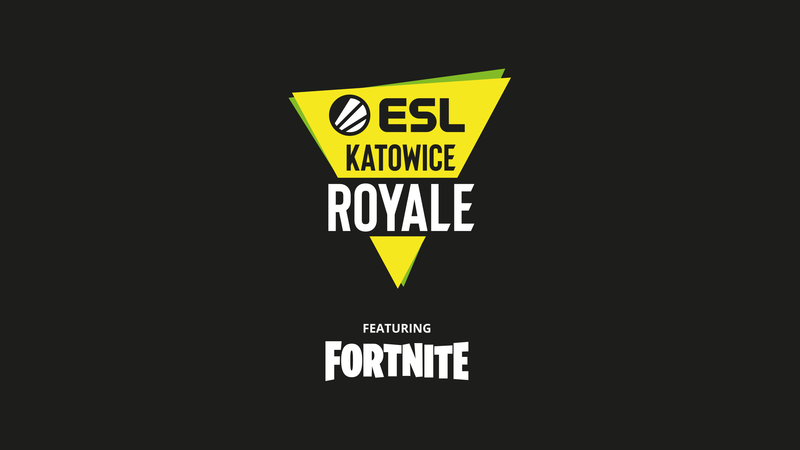 ESL is joining forces with Epic Games to bring Fortnite: Battle Royale to IEM Katowice next month in the first ESL Katowice Royale. There will be two Fortnite tournaments taking place during the festivities, with 100 of the best Polish players competing against each other from Feb. 23 to 24 for a share of the $100,000 prize pool. A second event featuring 100 of the best players from around the world and a $500,000 prize pool will be held from March 1 to 3. In addition to these tournaments, ESL is creating a play area that will feature 100 PCs and 100 PS4s spread across an entire hall. Players will be able to take part in the LAN area through free-to-play competitions. Those who take part in these competitions will have a chance to win material prizes worth more than $50,000 throughout the day. More details about the event and its participants will be released in the upcoming weeks.